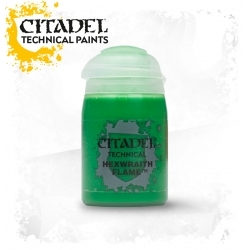 If you are looking to buy some new paints that stand out and compliment your miniatures then look no further, it is no secret that Citadel paints are some of the best in the business both in popularity and quality. Whether you want to buy paint for basing, highlighting, shading, creating texture or just touching up already painted models Games Workshop makes it all and we have it here. 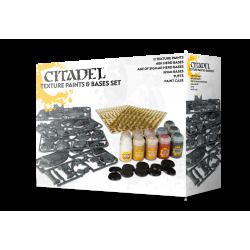 From the Citadel Edge range to the Citadel Shade range you will find every paint you could ever need in the Citadel paints category.